1. Do you have members who will retire in the next five years? Ensure their replacements join IFMA. 2. Is your chapter supporting the education of FMs in your community? New or advancing FMs will need FM training and education in your community. 3. Do businesses and other organizations look to your chapter for FM expertise? 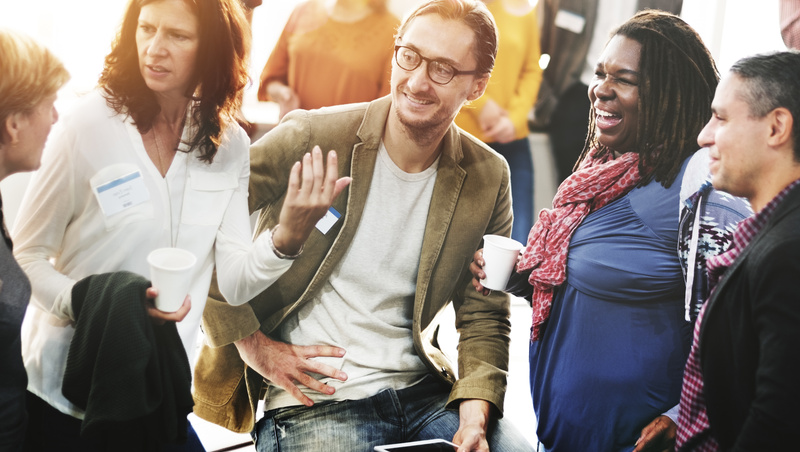 Be prepared to be your community’s FM talent leader to fill FM positions. 4. How will you build your membership base and find future leaders? Support schools and programs that train FMs now. 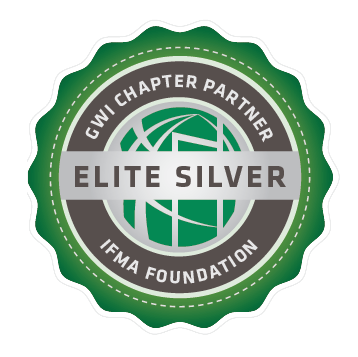 Chapters & Councils - Partner with the IFMA Foundation to create the Future of FM. Becoming a GWI Partner is easy and has a lasting impact. The IFMA Foundation needs the support of chapters and councils to join in the multi-year task of building FM education programs. The IFMA Foundation can equip your chapter with the information, templates and resources to make FM a Career of Choice in your community. Partnership supports programs where local communities are prepared to support GWI, the Global Workforce Initiative. Help shape the future. Become a GWI Chapter Partner now! 1. Form a dedicated GWI team. 2. Support the Foundation GWI financially. The Foundation highly recommends holding a dedicated foundation fundraising event annually to provide the funding. In return, the foundation will directly support your local GWI team. Whether through your existing education committee or a new task force – set the structure that works best for your chapter. The foundation will be there with resources and guidance to make it happen. Resources like www.whatisfm.com and the new GWI Chapter Playbook, regular GWI best-practice sharing webinars, and the new GWIPartner.org website are there to help. The Foundation will also recognize the levels of engagement and financial support with your own chapter GWI Chapter Partner electronic badge. Badges will distinguish and honor higher levels of engagement and donations.